2016 follows the equally great 2015 vintage and fortunately we are not obliged to chose between one of them. 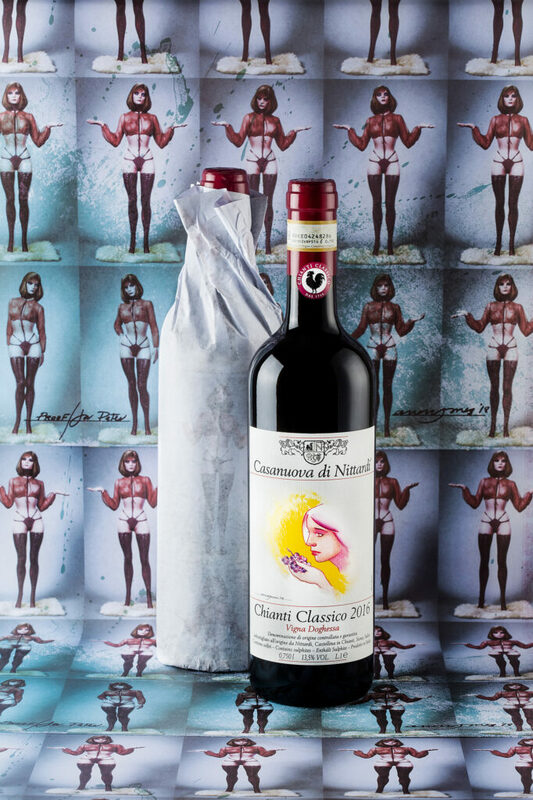 2016 is a classic warm, hedonistic vintage and can be compared to 2010 or 2006. At the time being the 2016s seem more open, round and ready to drink than their more austere 2015 siblings. 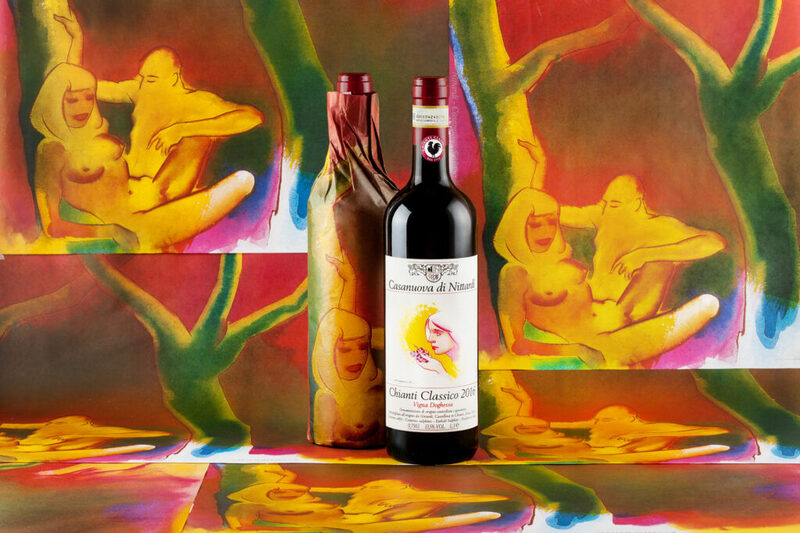 The artwork for the 2016 vintage is by the British artist Allen Jones. His provocative work is well represented in museums all over the world as he has had a significant impact on 20th century pop culture including musicians as Mike Jagger and Pink Floyd, Designer as Vivienne Westwood and Issey Miyake, Models as Kate Moss and Filmmaker Stanley Kubrick. He is best known for reflecting his interest in gender and power relations, putting always woman, shown in situations and aspects (Lilith vs Eva), in the center of his work. 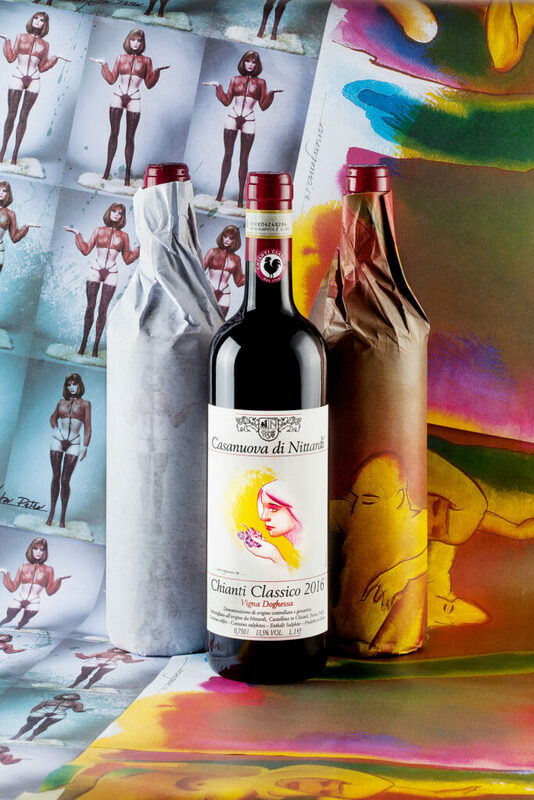 2016 is a unique in Nittardi’s history as Jones created two different wrapping papers: besides the “regular” paper called “Garden of Eden”, he painted a second paper called “Move it” that envelops a secret edition of bottles coming from the dark cellar of Nittardi. 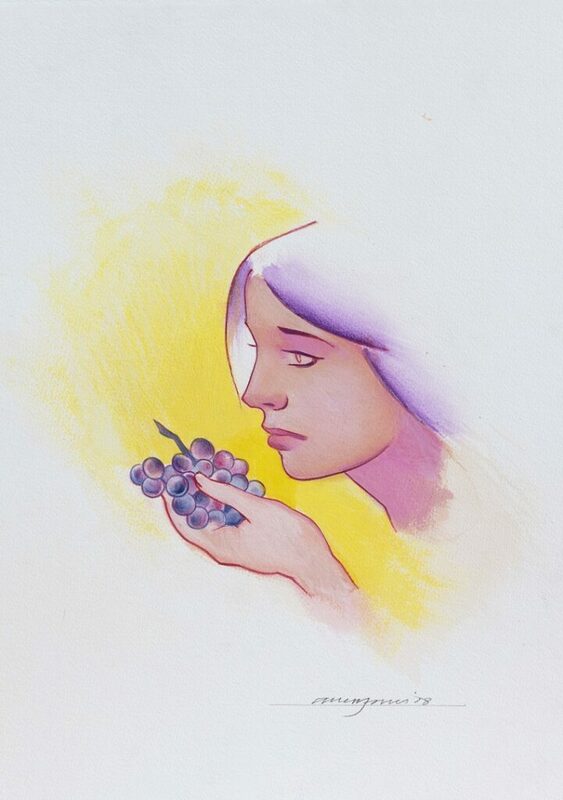 To read more on our pure Sangiovese from Vigna Doghessa and the artwork behind the 2016 vintage click here.